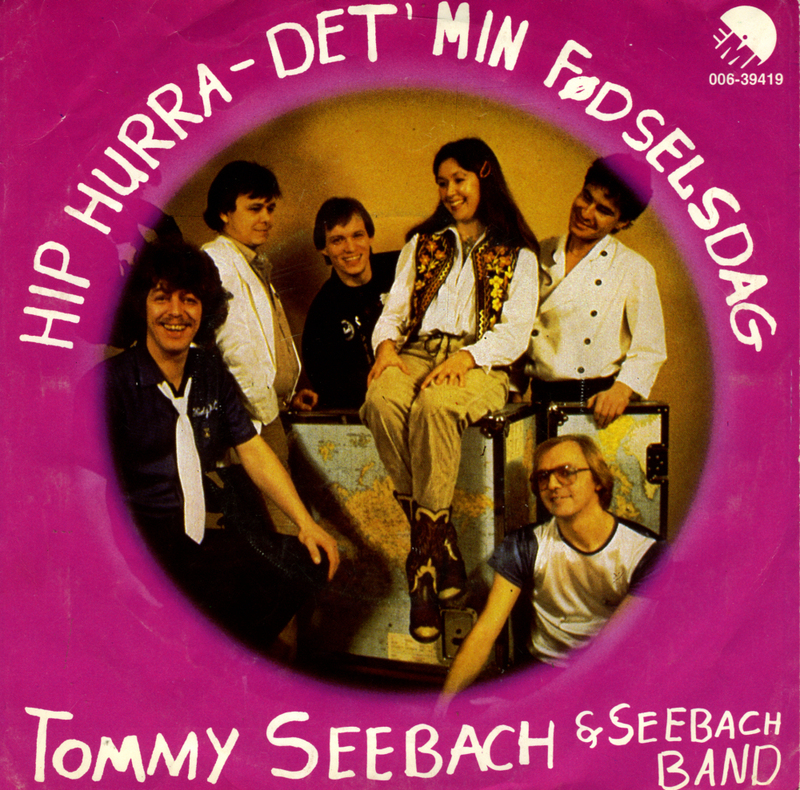 Tommy Seebach had represented Denmark in the Eurovision Song Contest on two previous occasions. In 1979, he did it for the first time with the song 'Disco tango', which ended up on 6th place. 1981, he took Denmark to 11th place with the song 'Krøller eller ej'. He participated in a number of national finals since then, without winning the competition. Finally, in 1993 he got another chance. 'Under stjernene på himlen' was the song that should bring him international acclaim. But unfortunately, it didn't. Instead, he brought back Denmark's worst result in years, finishing 22nd out of 25. The result was that Denmark wouldn't compete in the 1994 edition of the Contest. 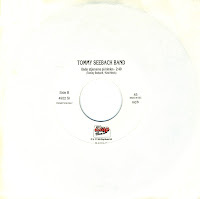 In the Nineties, Seebach's career in Denmark took a nosedive. It was only in 1999 that he could find new audiences with a disco version of 'Krøller eller ej'. After that, he became the head of musical entertainment at amusement park Bakken in Klampenborg, Denmark. But Seebach's problems with alcoholism took their toll on him and he died at the age of 53 from a heart attack on March 31, 2003. This single actually features another Danish song on the A-side, but since I bought this 'promotion only' single for the Eurovision song, it's only fitting that I should highlight that one. It's a wonderful upbeat song, and really should have done better in the Contest.